Surf lifesaving activities first commenced at Kingston Beach in 1994. 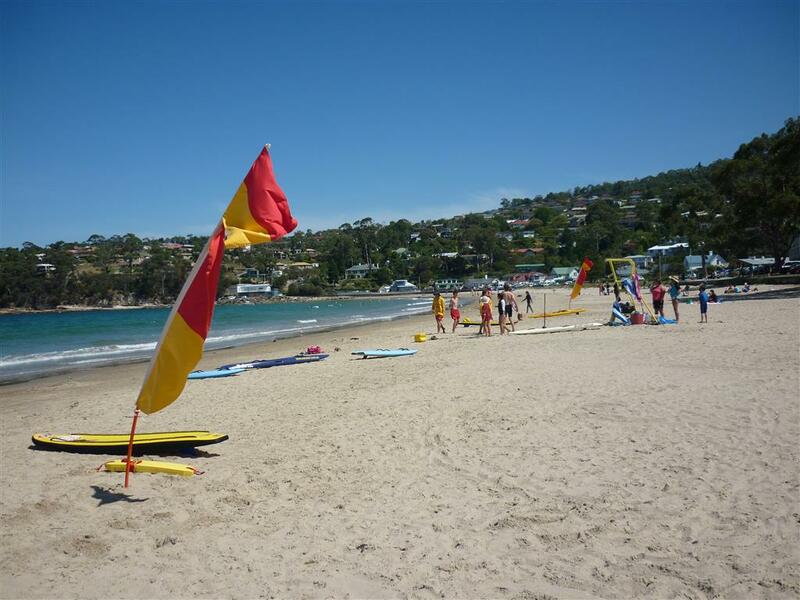 This followed a decision by the management team of Clifton Beach Surf Life Saving Club (“CBSLSC”) to seek membership from outside Hobart’s eastern shore region. This development was supported by local community organisations and businesses and saw youth oriented activities develop in the Kingborough region. With regular children’s programs operating, a demand for beach patrols was identified and the first surf life saving patrol at Kingston Beach took place in 1999. Surf sports are the competitive part of surf life saving. These activities start for children aged 7 right through to Masters. Events include beach flags, sprints, swim, board, relays, and for those in the senior age groups, ski and surf boat events. These activities enable competition between clubs and provide a focal point for those developing surf lifesaving skills. 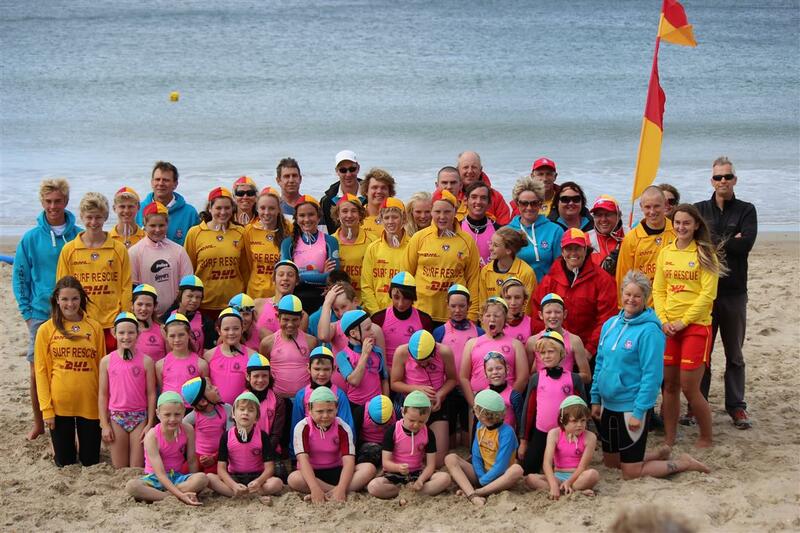 As CBSLSC’s involvement within the Kingston community grew, a deliberate policy of “One Club – Two Beaches” was adopted and has been the cornerstone of the southern Tasmanian surf life saving community’s success. Many friendships have been established between members on both sides of the River Derwent. 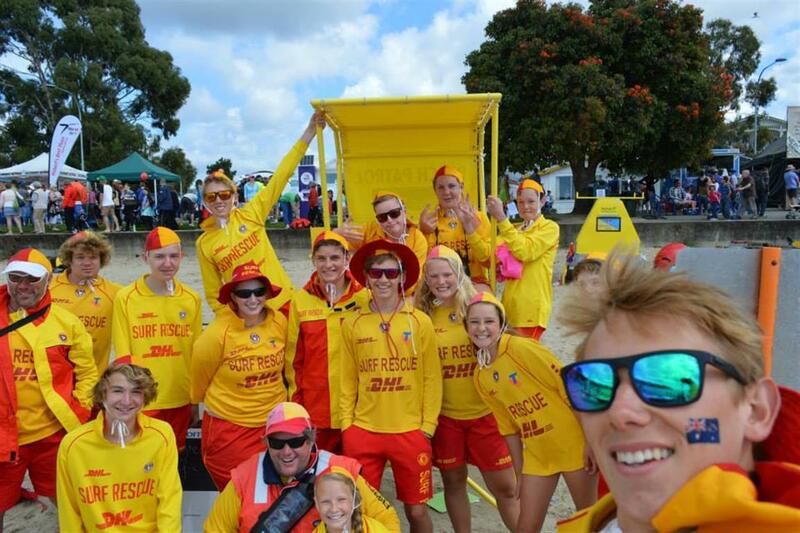 These relationships create an environment that has seen CBSLSC lead Tasmania surf life saving in the retention and training of members in the under 14 – under 19 age groups. Building membership and leadership capacity at Kingston Beach was determined as a priority. Subsequently this enabled the formation of Kingston Beach Surf Life Saving Club in it's own right. Kingston Beach Surf Life Saving Club (KBSLSC) was formed in May 2009 as a discrete entity following more than a decade of involvement by CBSLSC in the Kingston area. 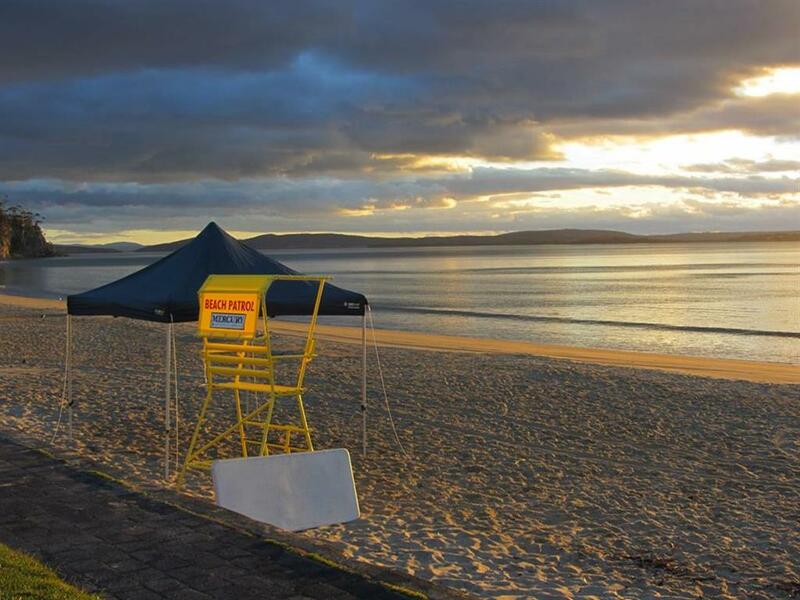 The Surf Life Saving Club is one of 13 surf life saving clubs in Tasmania. 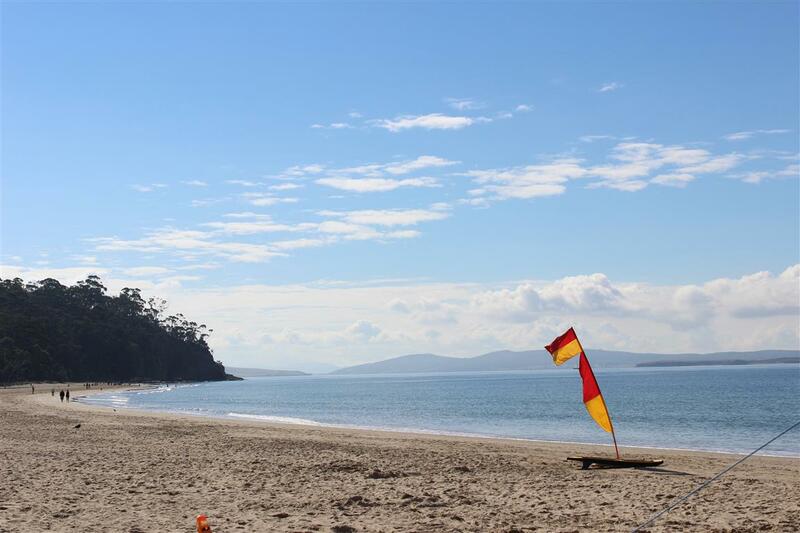 The Clubs establishment recognises the importance of Kingston Beach to the substantial number of Tasmanians that make recreational use of the beach and Derwent River. KBSLSC members actively patrol, compete, provide water safety and call out search & rescue primarily within the Kingborough and Huon regions. KBSLSC also support many educational and recreational organisations with their water based programs.